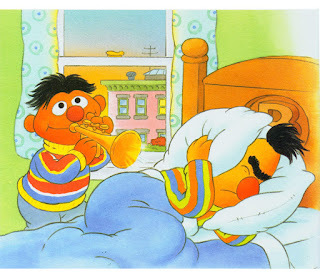 Bert and Ernie are classmates. They have different hobbies. They join different clubs, but they live in the same room. 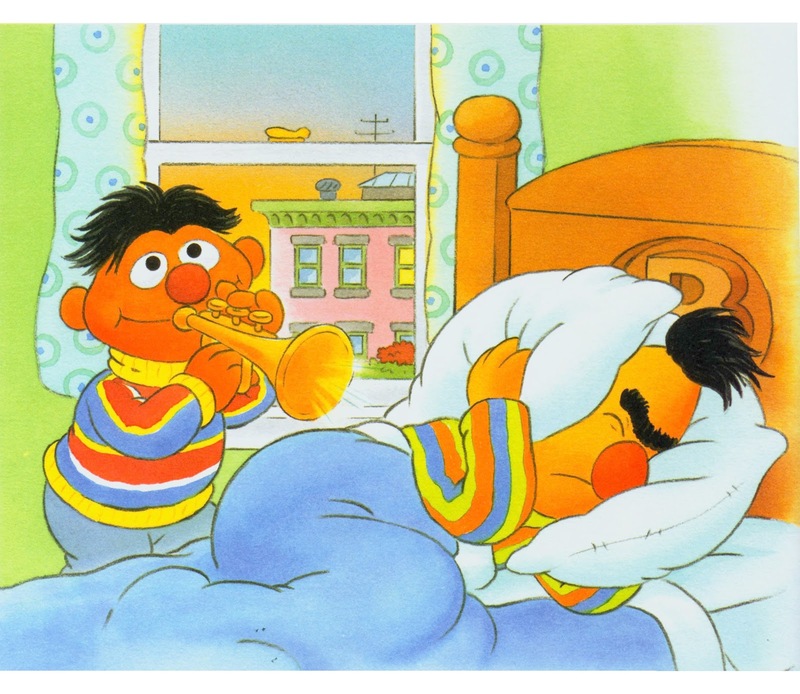 Ernie played his trumpet while Bert was sleeping. So Bert was very angry. They often quarreled. Bert wanted to solve the problem. They held a meeting. They made one room into two rooms. Finally, they become good friends. Every weekend they went for a picnic with their class. They shared their hobbies with each other and admired each ether’s adversity.